The name originates from “The Loyal Adelaide Lodge” of the Manchester Unity of Oddfellows which began meeting in the Cherry Tree Inn in 1842. “Adelaide” was used after the villagers’ name in cricket matches between the village club and the private club of the Walker Family (now known as Southgate Cricket Club). 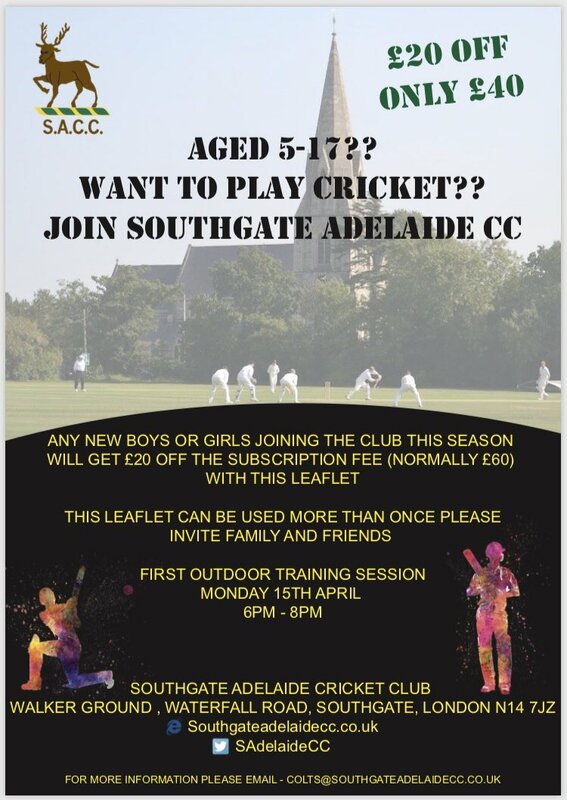 Southgate Adelaide Cricket Club was formed in 1870 and shared the Walker Ground with Southgate Cricket Club. The Walker family donated the ground as a sporting trust in 1907. 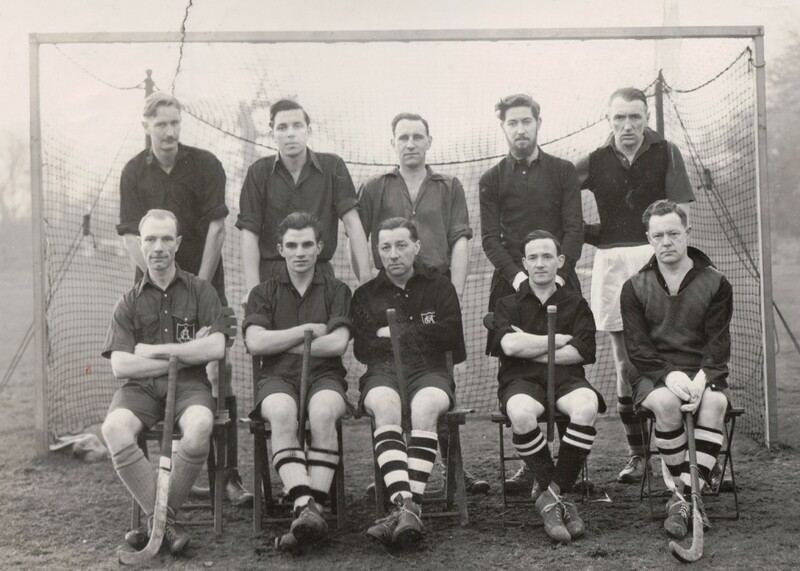 Palmers Green Hockey Club (formed in 1924 but having no ground of their own) joined with Southgate Adelaide Cricket Club the 1920’s to become Southgate Adelaide Hockey Club.